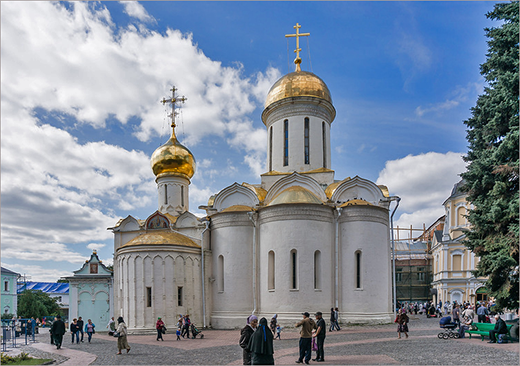 These chambers preserve the history of the origins of the second tsar dynasty: the Romanov dynasty. 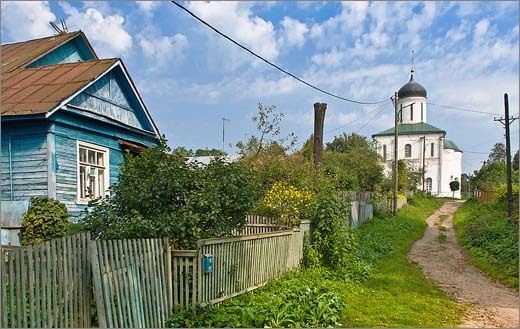 In the middle of the 16th century, famous boyar Nikita Romanovich Zakharjin-Juriev received a luxurious dowry on the occasion of his marriage: an estate not far from the Kremlin. At that time, Nikita Romanovich could hardly imagine that his patronymic would soon become the name of a new royal dynasty, and that his grandson, Mikhail Romanov, would become a ‘tsar of all Russians’. 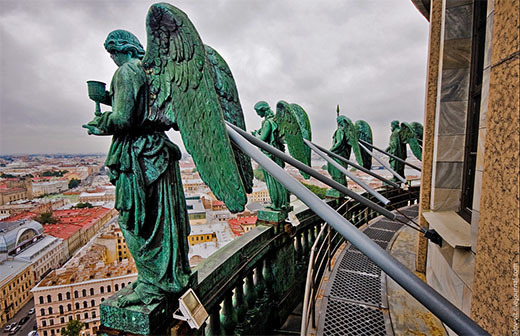 During its long history the function and decoration of the estate has changed several times. But in the middle of the 19th century, Emperor Alexander ordered the restoration of the original decoration of the chambers in order to open one of the first museums in Moscow: ‘The House of the Boyars Romanov’. 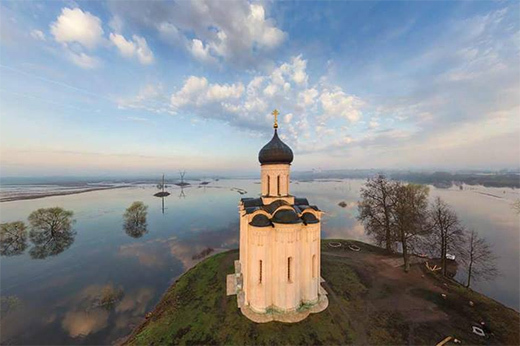 Nowadays it is a museum devoted to the boyars’ lifestyle of the 16th-17th centuries, which is also the époque of Ivan the Terrible and the first tsar of the Romanov. 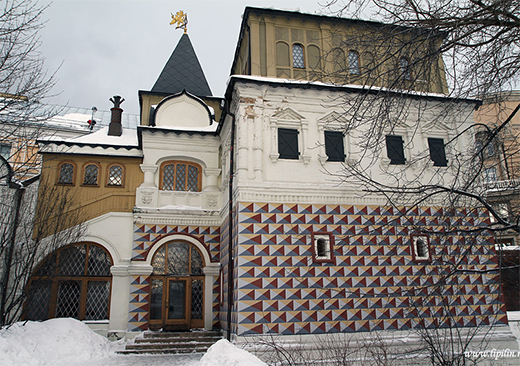 This house is often referred to as the Palace of the Romanov boyars, but do not expect to see something palatial in the modern sense of the word. 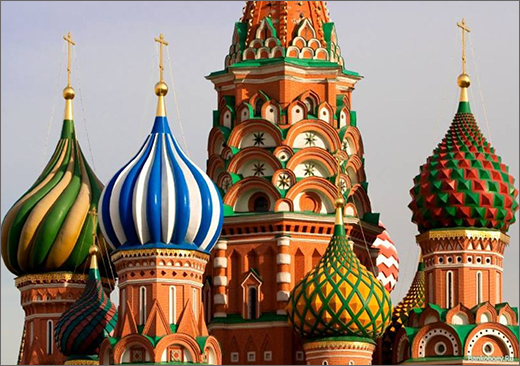 Small rooms, narrow passageways and steep staircases create an atmosphere of medieval Russia. Life was completely different then. The house was divided into women’s and men’s sections. Women led a secluded life, forbidden to appear outside alone or to dine with the guests. Their typical occupation was needlework and embroidery. Boys were brought up under their mother's guidance until the age of six. At that age, the boys were separated to receive an education under the supervision of the under-tutors. Men were occupied with business-like matters. 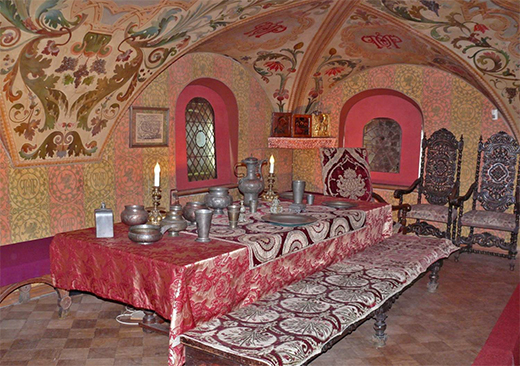 The house has three floors, and the halls of the chambers within are decorated with a typical interior of the boyar house of 17th century. All rooms feature authentic household goods: wooden chairs, benches, trunks and silverware. Moving from one room into another one you are making a historical journey being either a guest or a friend of this boyar house. 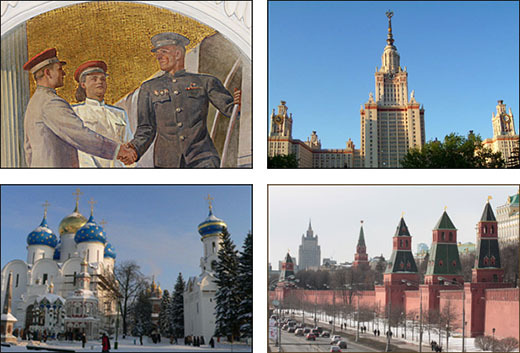 Our Moscow tour guides invite you to make this journey together.